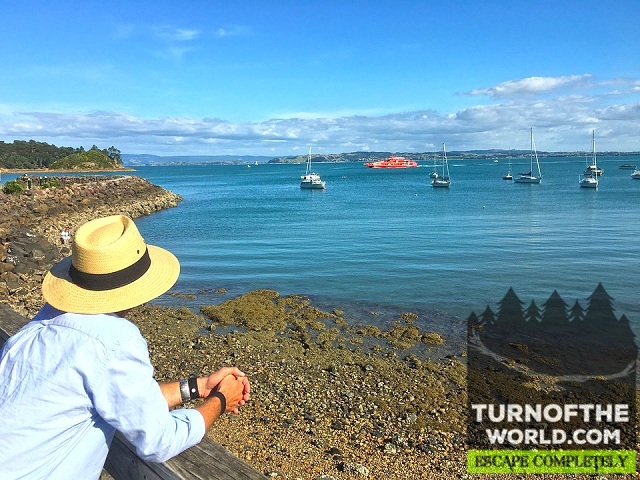 People from all over the world come to visit the Auckland attractions fallen for the beauty of the city and surrounding nature. 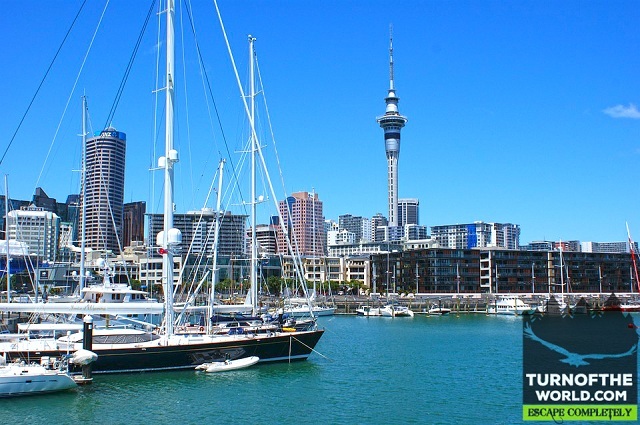 One-third of New Zealand’s population is in Auckland which makes it a busy metropolitan city with fascinating structures making it one of the best holiday destinations. There are also a number of restaurants and cultural events in this Auckland attraction. Some of the places are free of cost to visit like enjoying volcanic cones, beaches and lot of parks to enjoy. Auckland attractions offer night entertainments also. 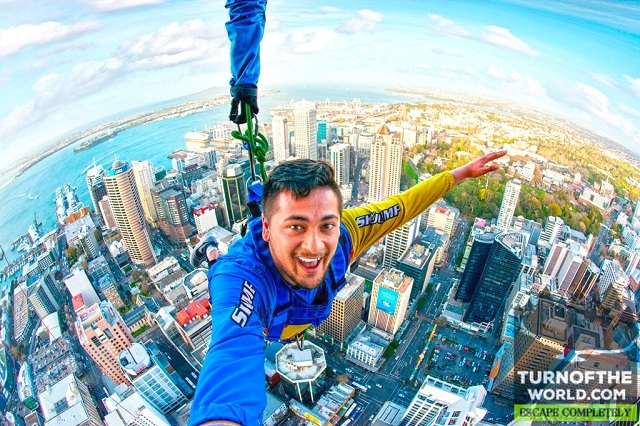 Auckland attractions offer you the best adventures in the world and among them, skywalk and sky jump are some of the adrenaline pumping events to enjoy once in your lifetime. Experience a walk above 192 meters in the tallest sky Tower in the southern hemisphere and have an amazing 360o view of the entire Auckland with hills, harbor, and islands. Craziest among them is the sky jump at 85 km/hour in which fun and adrenaline push are guaranteed. People fed up with their boring city lives should make a visit to these amazing Auckland attractions. Some cool activities that can be done are winter walk with your beloved one, bike rides with friends. The theme parks are crowd-free with people being friendlier. This place even also has galleries, cafes, museum, and parks visiting this makes children get knowledge. There is also a naval museum which has a wide variety of collection of objects regarding the navy units. Entry fee is free and people can offer donations. 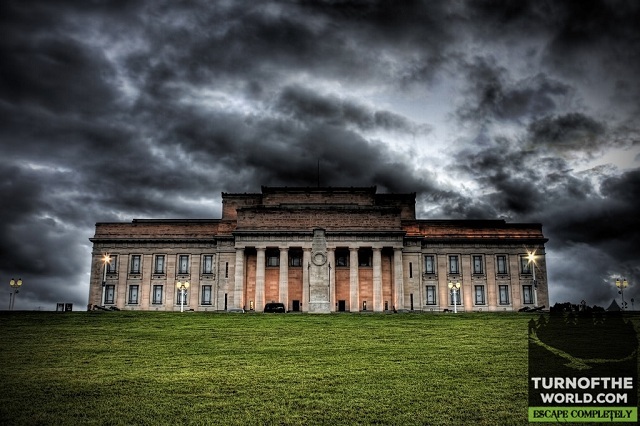 This stands as an important museum dedicated to the New Zealand soldiers for their brave fight in World War 1. This museum highlights New Zealand’s natural heritage. The Maori Galleries from the 12th to the 14th century also has a beautifully decorated meeting house. The first floor has natural collections in history genre and the topmost floor is the place dedicated to the war memorials with a history of the conflict in war. These all make this as an amazing Auckland attraction. Best Island among the Auckland attraction, and also the second largest and populated in this region. This place offers us many ways to get enjoyed, for people who are excited about hiking and trekking this place is made for you. Walking alongside the beach with your beloved one and enjoying the sunset will be most romantic. Stony Batter Historic Reserve is another hotspot where people visit on their Waiheke Island. 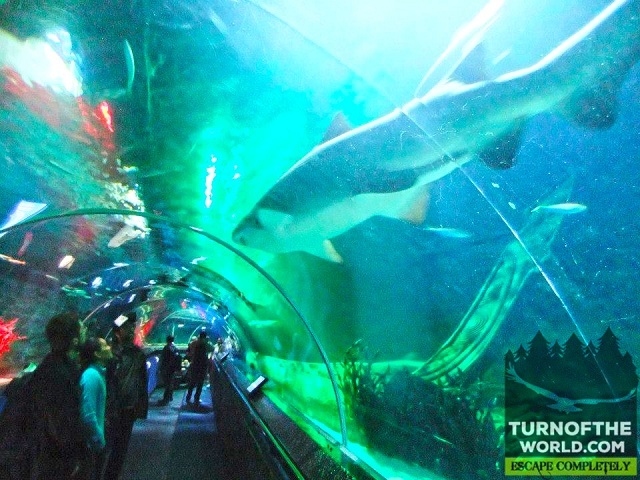 Kelley Tarlton’s sea life aquarium is one of the best places to visit as a family in this Auckland attraction. A large number of species is observed and the aquatic life is also well maintained by them. Antarctic encounter gallery with penguins surrounded by snow enclosure. People can also experience the aquarium’s shark cage snorkel and shark dive experiences. 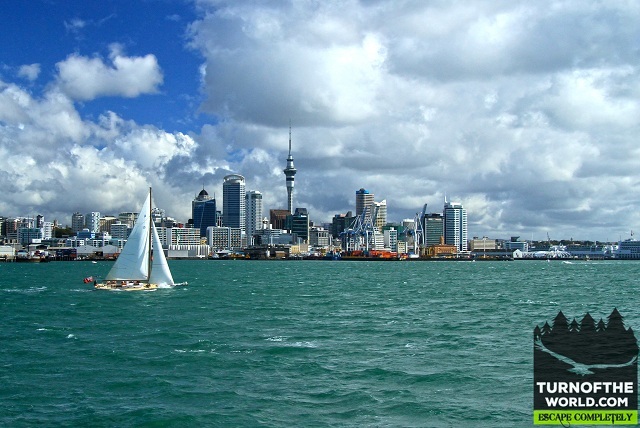 Auckland attractions are quite occupied during the months from May to September.